It’s officially November and I am so ready for the Holiday season! I cannot wait for Thanksgiving and Christmas! My goal is to have ALL of my Christmas shopping by December first this year. I really want to have it all finished, so I can just sit back and enjoy December with family and friends! Nordstrom is and has always been one of my favorite places to shop, since I was a little girl. In fact, growing up, we used to get all dressed up and head to Nordstrom each year to see and sit on Santa Claus’ lap! It’s such a fun memory for me. As a busy mom, I love that it is a one stop shop. 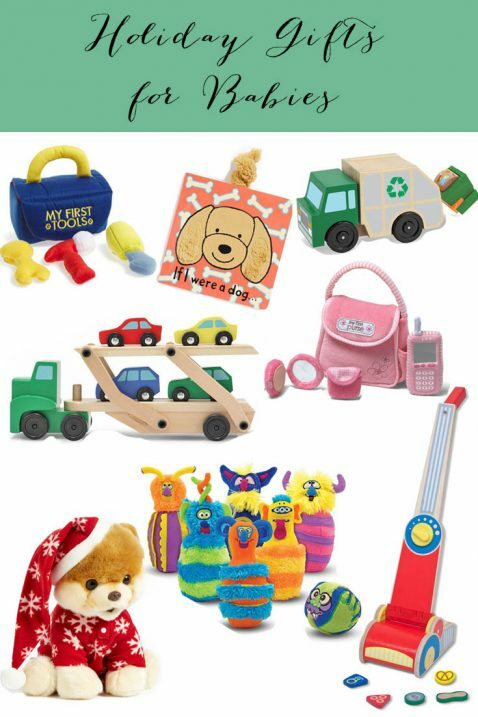 I can get toys for the kids and gifts for the rest of our family and friends, all in one place, which is an amazing time saver! 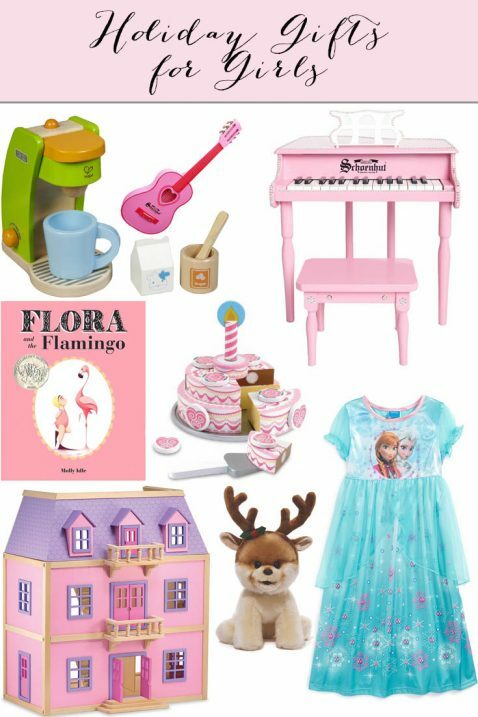 Today, I am going to share my gift ideas from Nordstrom for the kiddos in your life! Here are some great options for the girls on your list! I am positive that my three year old, Reagan, would adore everything on this list! Now, for the boys! 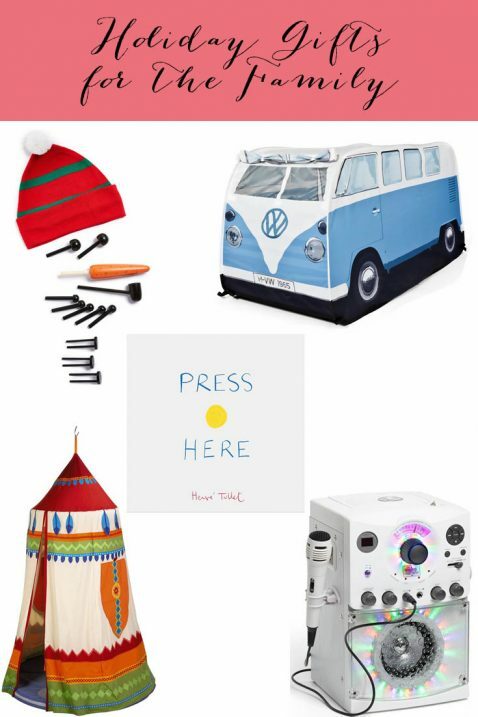 I know Teddy would love pretty much anything and everything on this list if he opened it up on Christmas morning! Here are some really fabulous options for the babies in your life! In fact, my one year old nephew (who LOVES to clean!) will be receiving this awesome toy vacuum cleaner from us, on Christmas morning! We have a lot of large families and friends that we love to send gifts to. Some years I love to send a group gift for all the kiddos to enjoy. 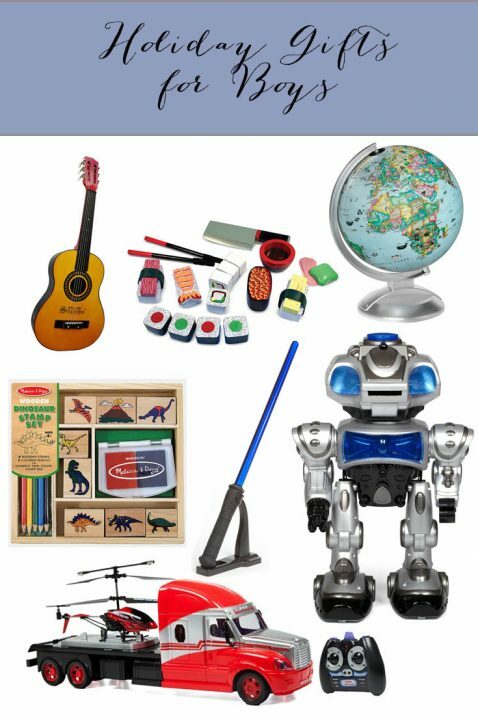 Here are a few awesome options that you could gift one child or a whole family with! So, are you with me on getting your shopping finished early? What are your favorite items from my above lists? Thank you to Nordstrom for sponsoring this post. As always, my love for this company is true and opinions are my own. That Press Here book is so much fun! My kids love it! 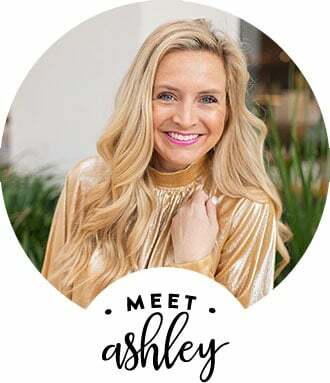 Love your choices Ashley! Love all the gift ideas! Those would make lots of littles I know very happy 🙂 great post! Love ya! Nordstrom is one of favs as well! Great finds! Im going to have to snag up the elsa dress for my sissy for sure!